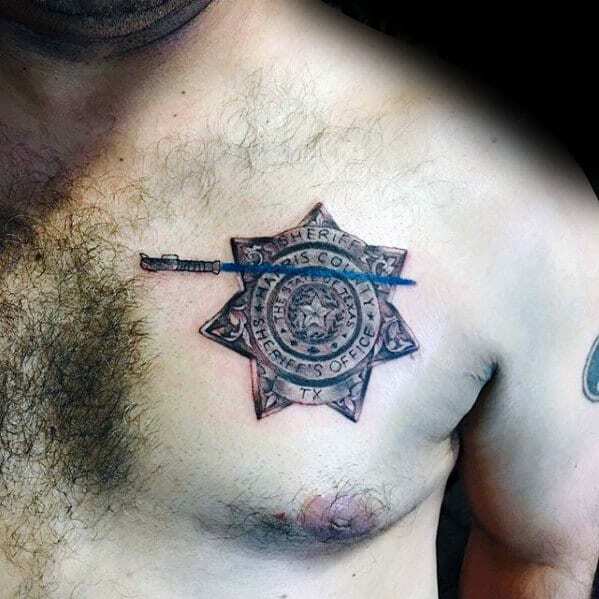 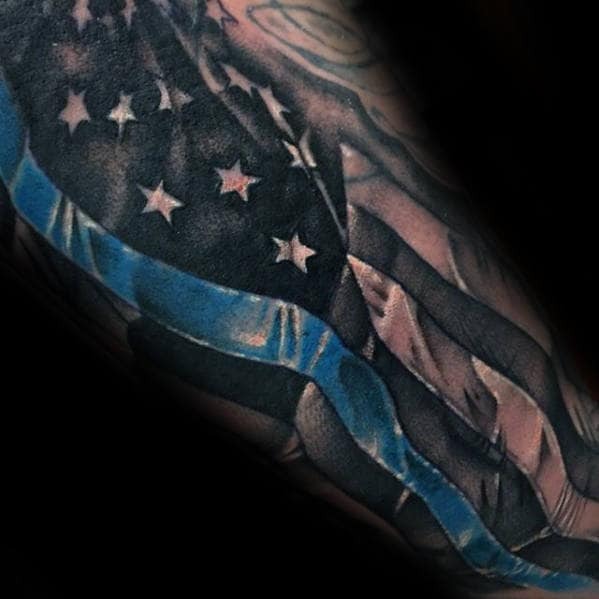 A symbol of honor upheld by law enforcement, The Thin Blue Line originated in the United Kingdom but quickly grew to prominence in the United States and Canada. 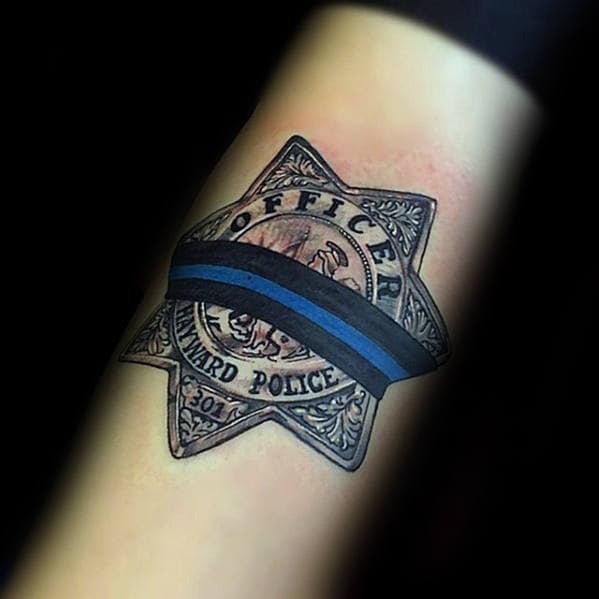 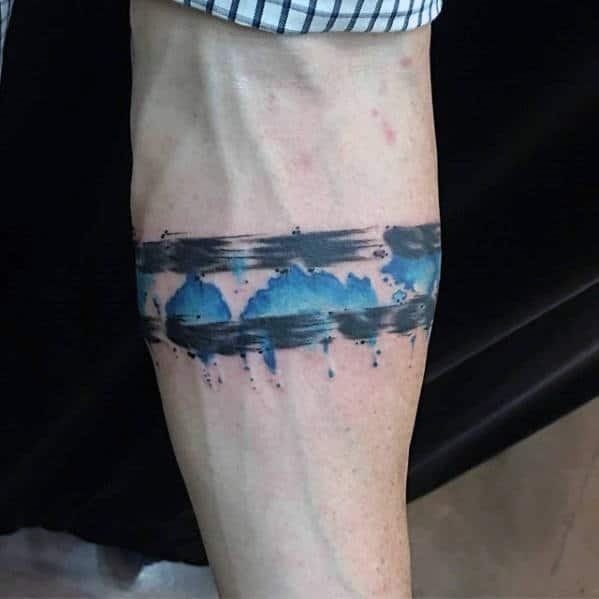 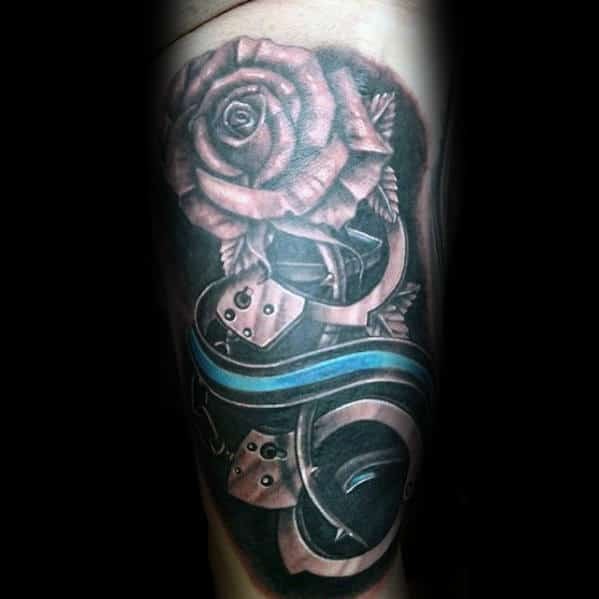 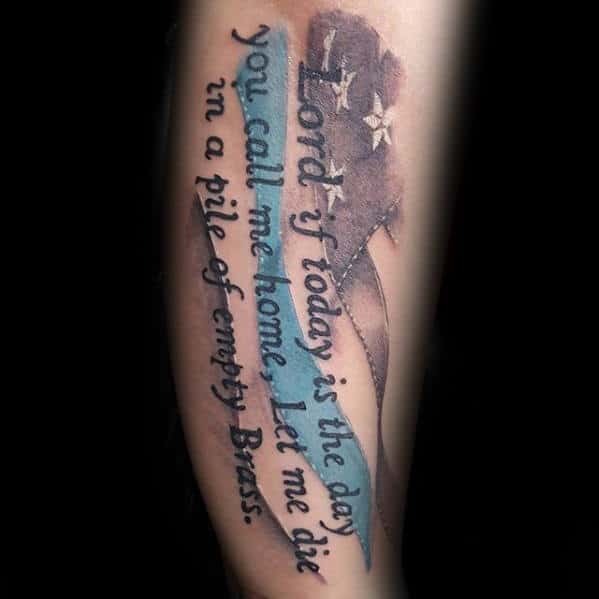 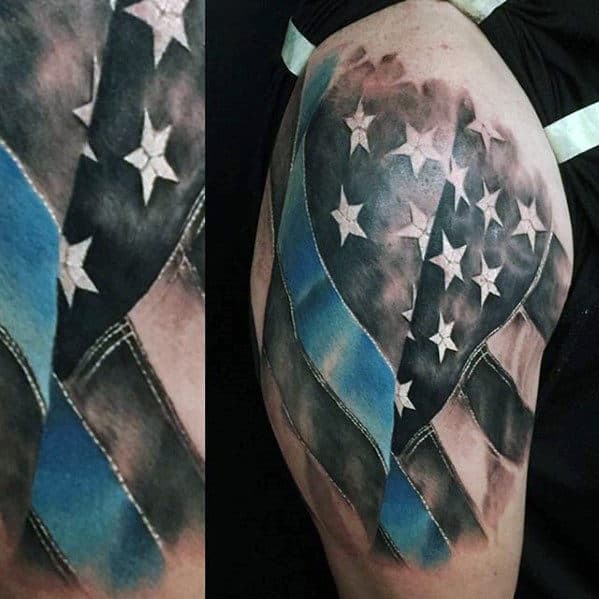 The Thin Blue Line commemorates the fallen and shows support for the living law enforcement officers, acting as a symbol of the relationship between officers and the community they serve and protect. 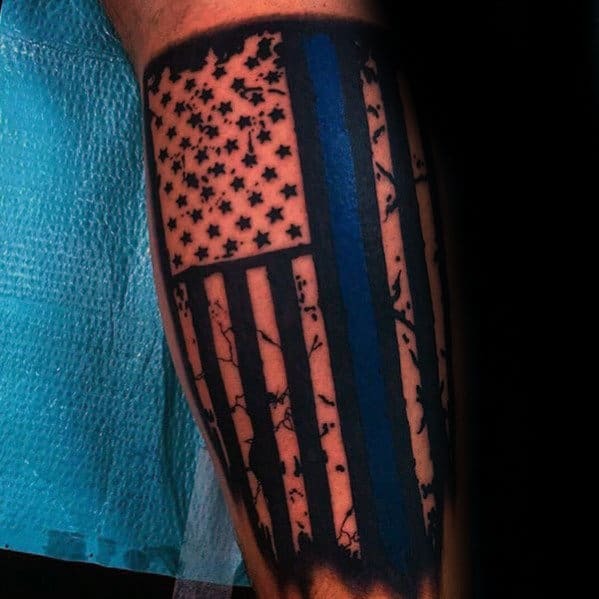 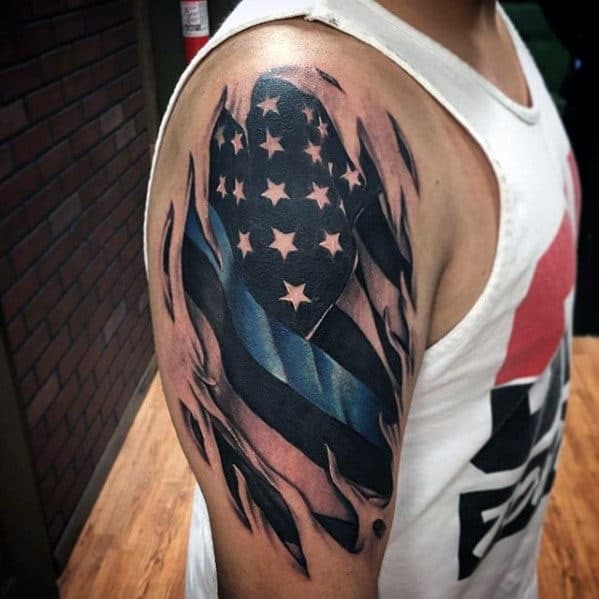 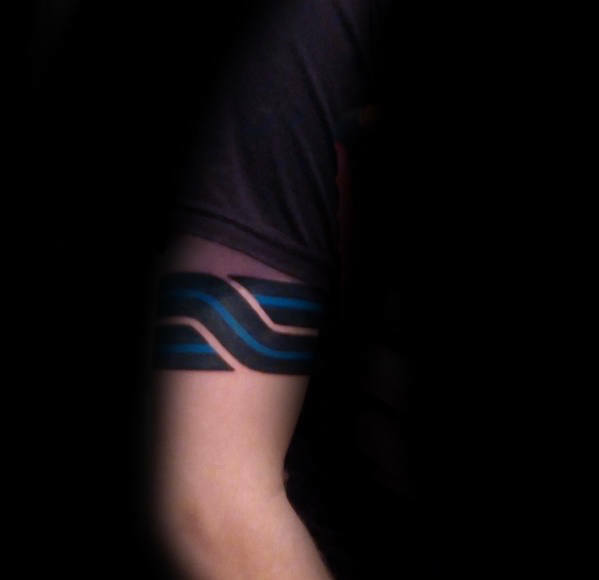 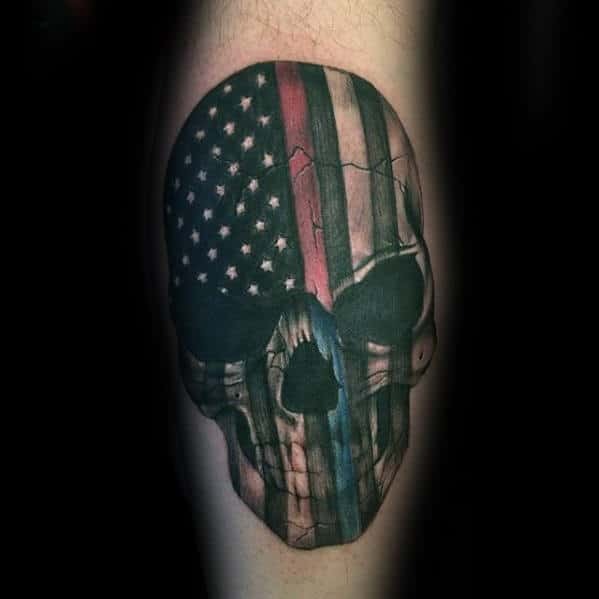 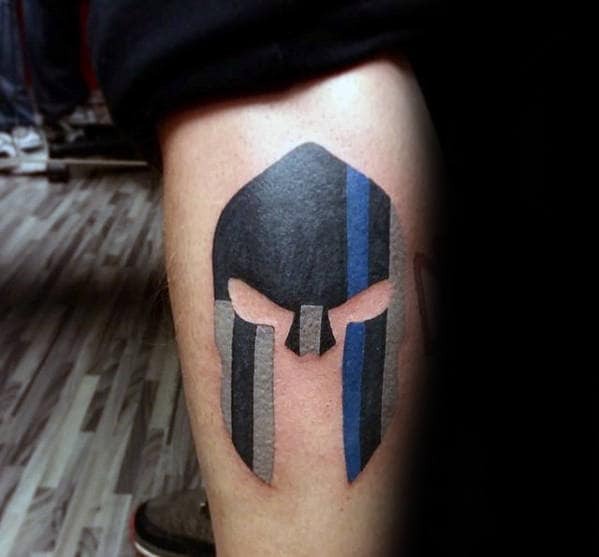 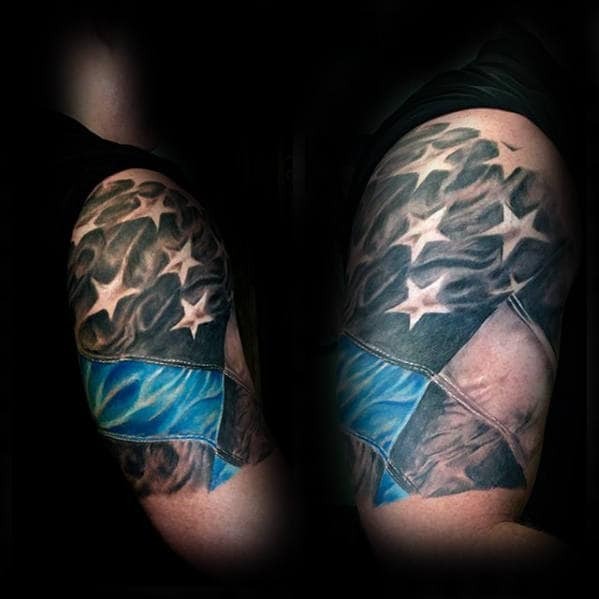 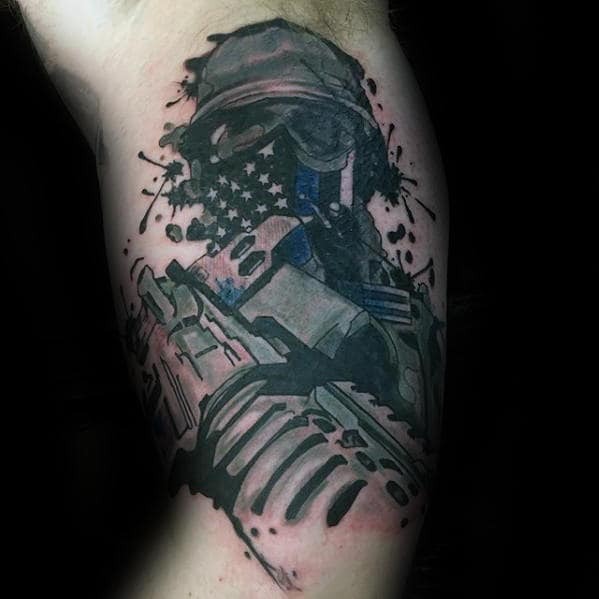 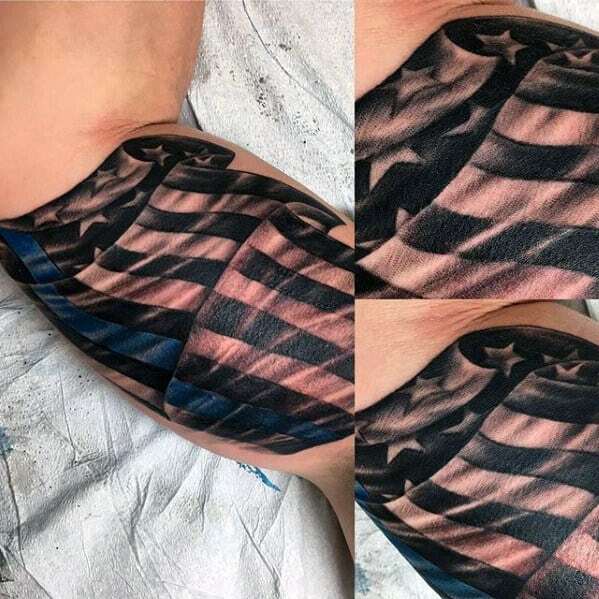 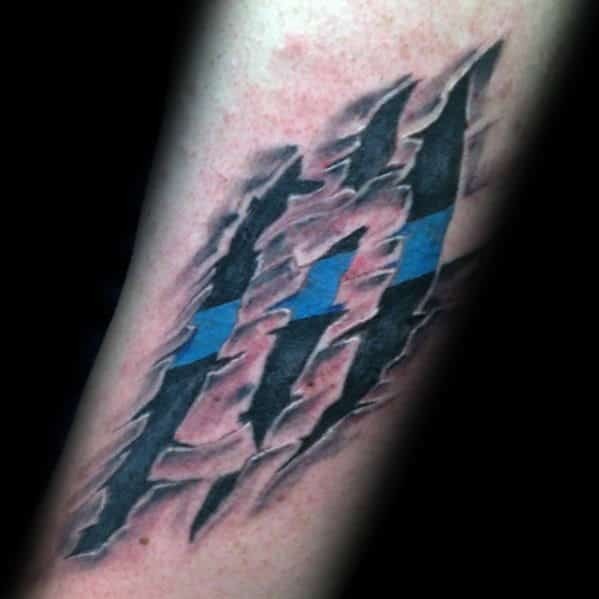 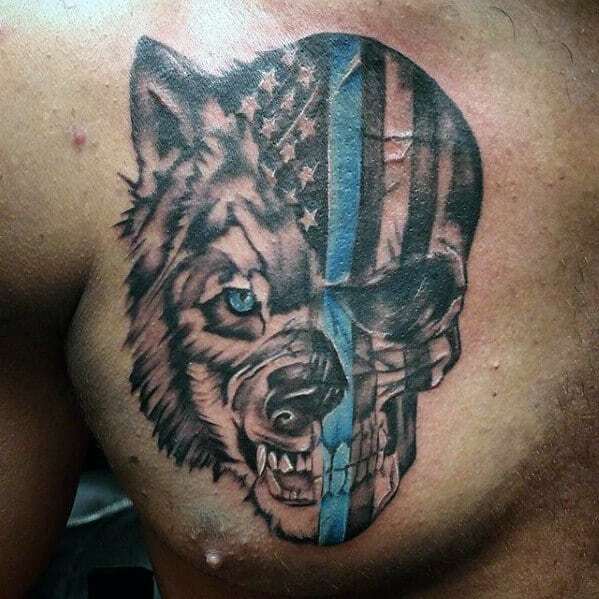 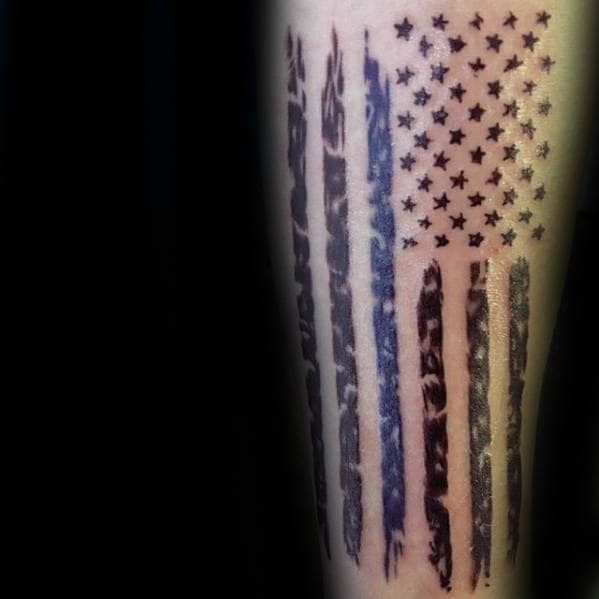 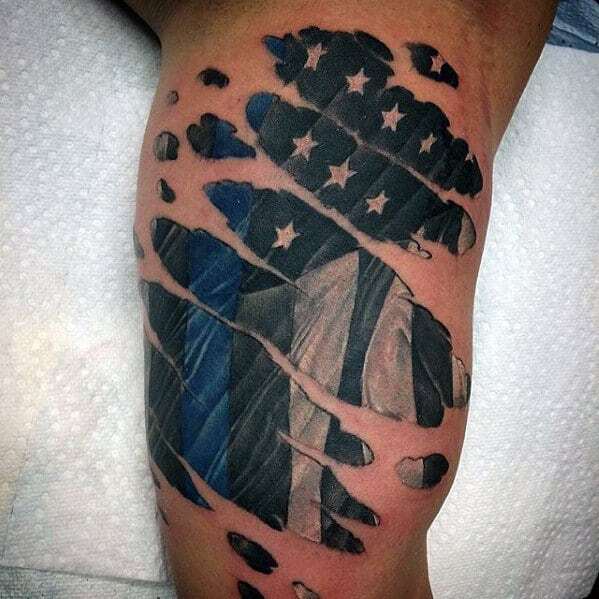 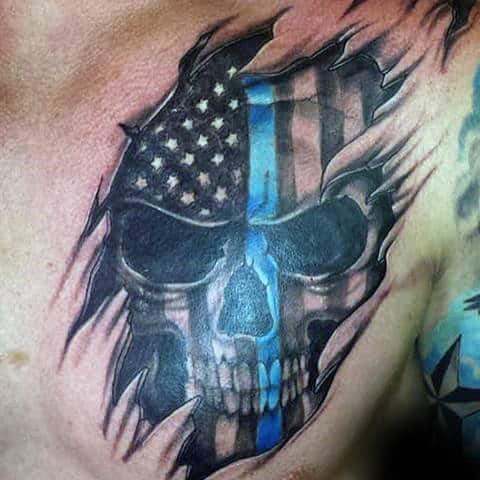 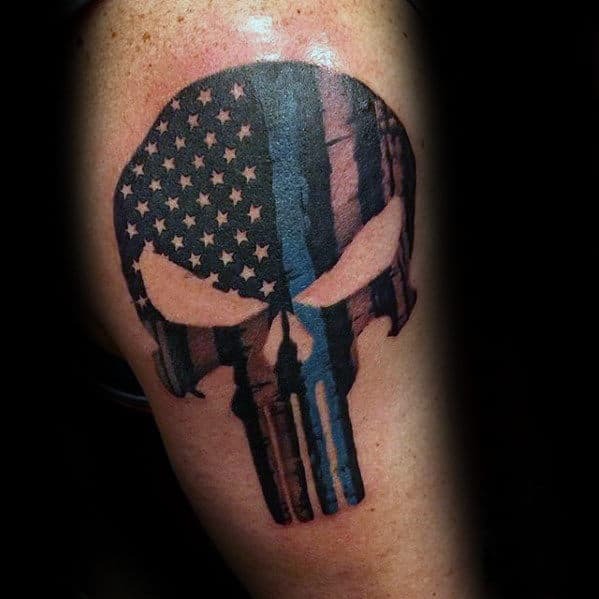 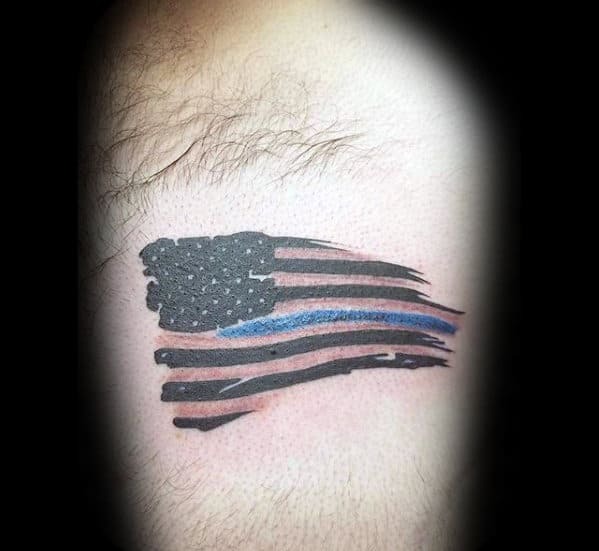 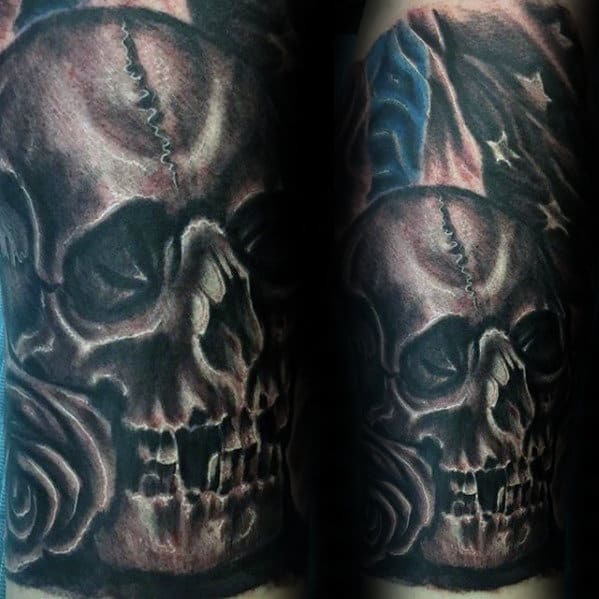 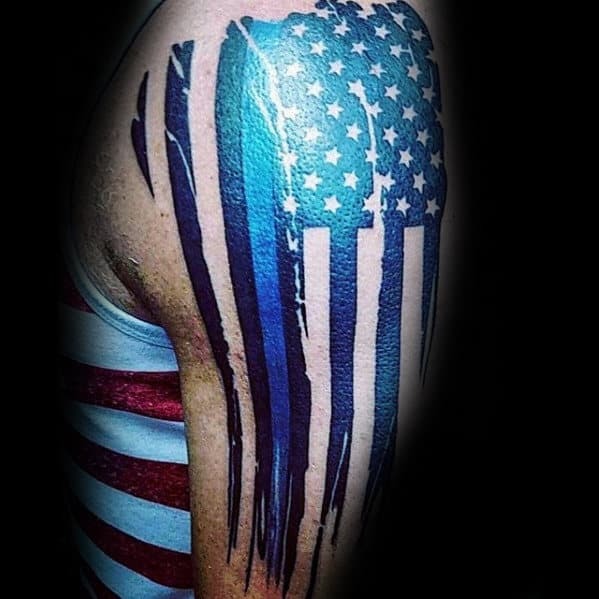 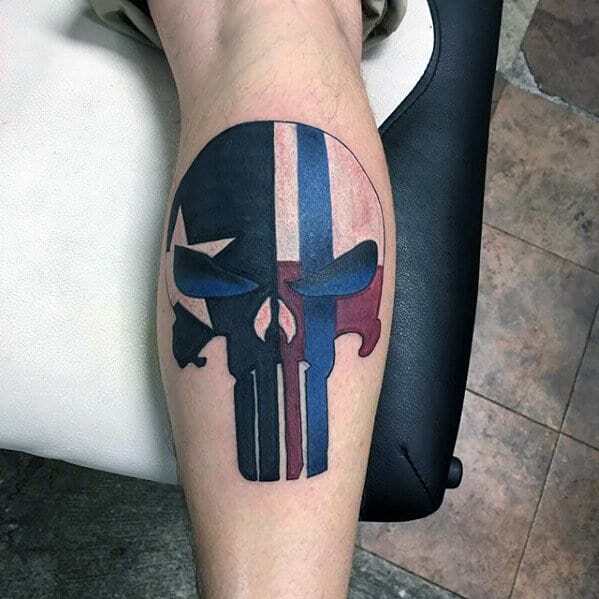 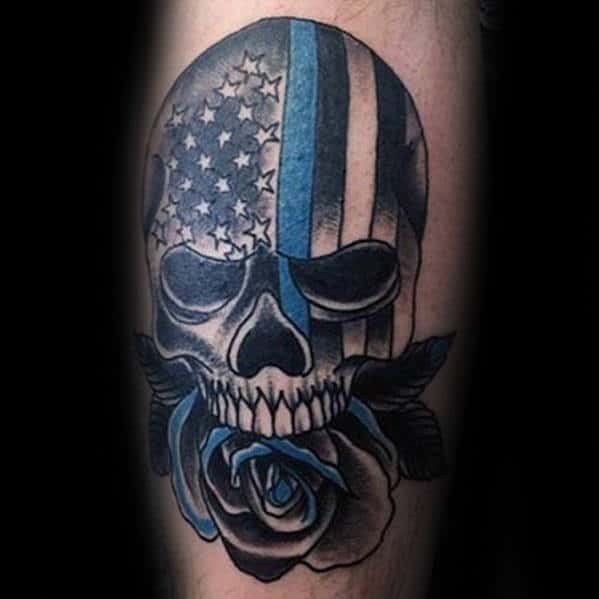 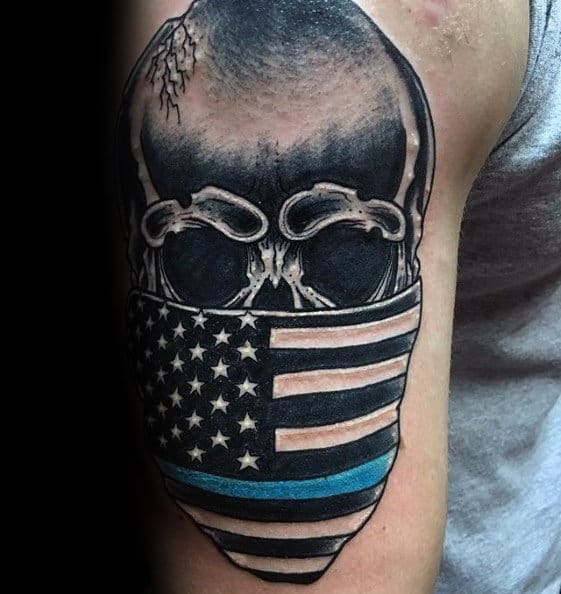 Each stripe on The Thin Blue Line emblem represents a specific figure or element: the blue center line signifies law enforcement, the top black stripe represents the public or community, and the bottom black stripe represents the criminal forces that hold the peace in a perpetually precarious balance. 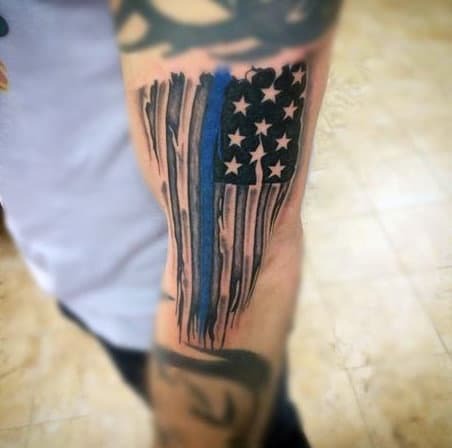 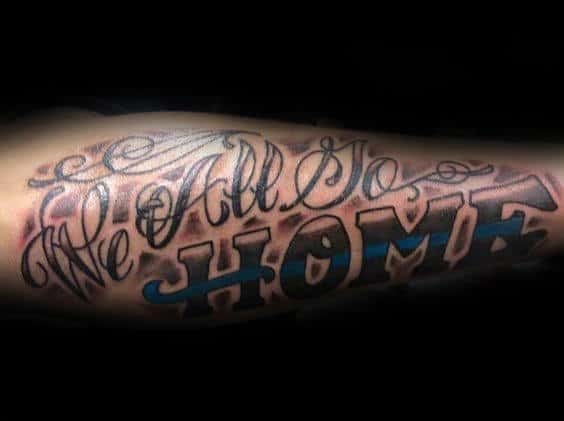 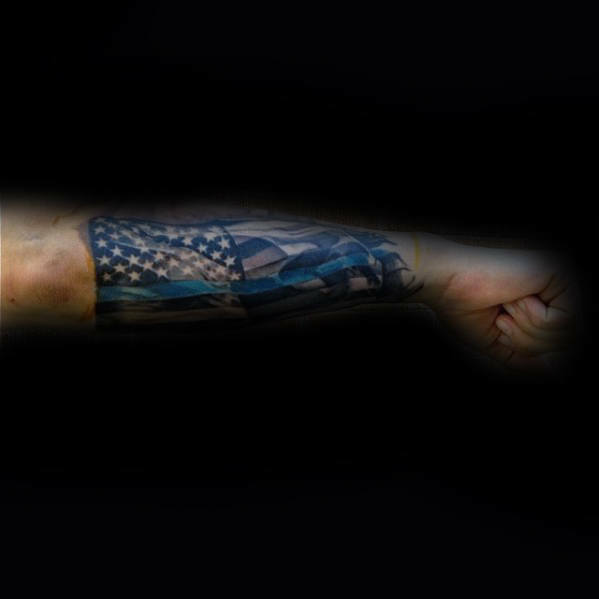 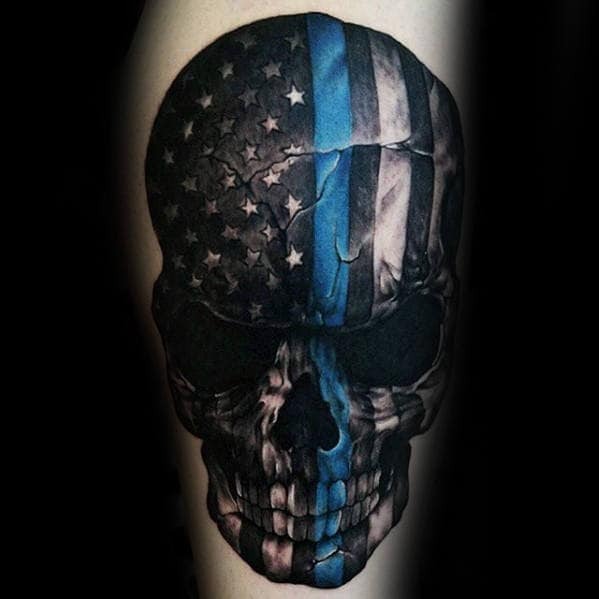 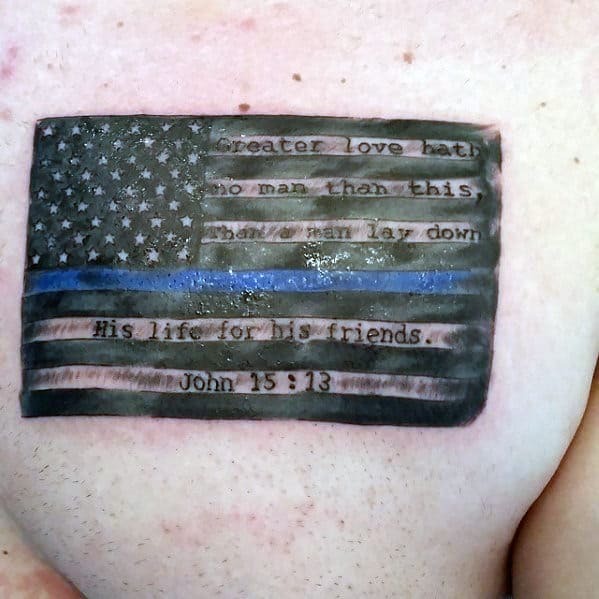 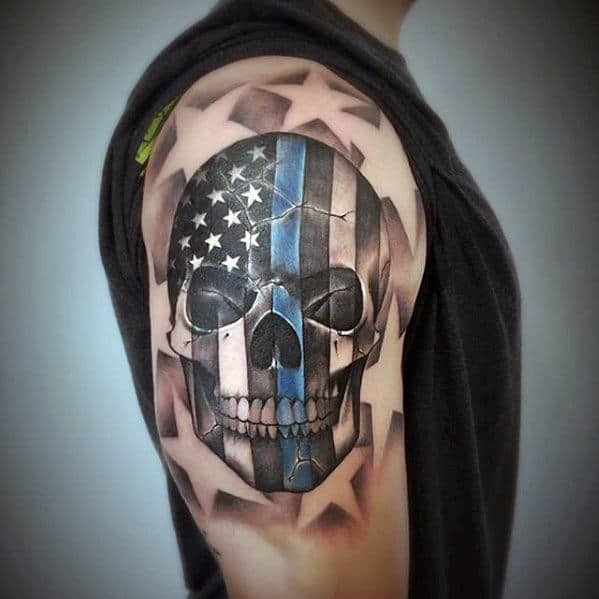 The Thin Blue Line is a symbol of law enforcement being all that stands between the criminal and the victim, a reminder of the responsibility and higher code of ethics each officer owes his or her community. 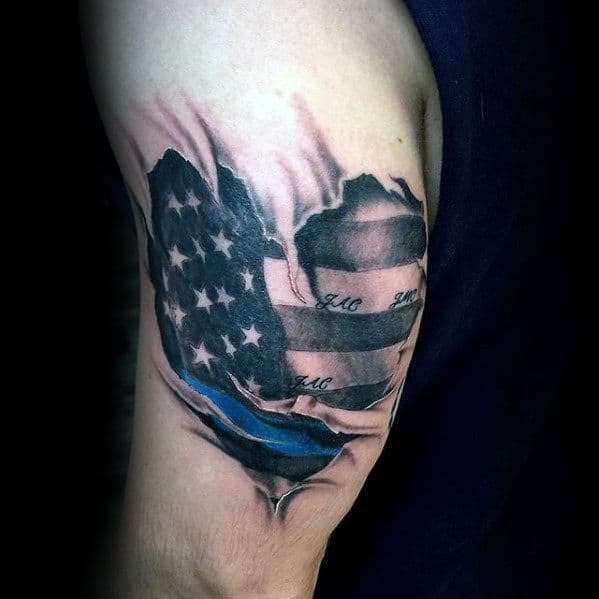 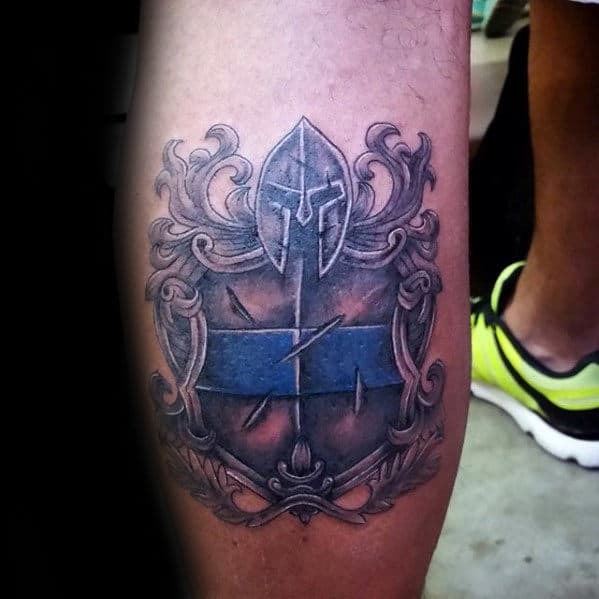 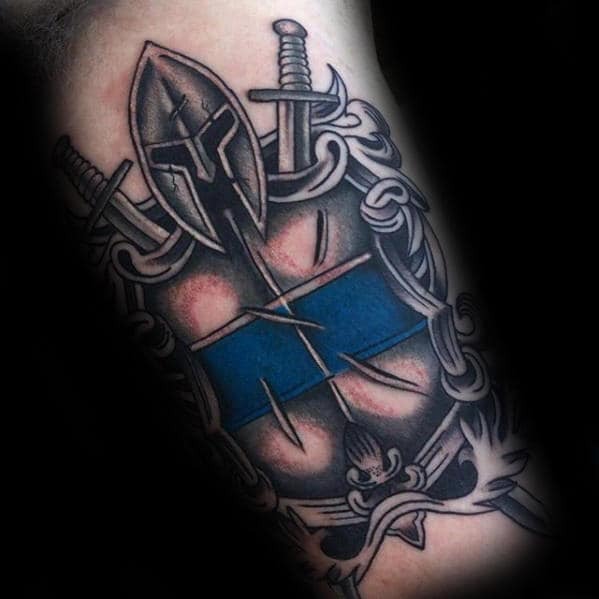 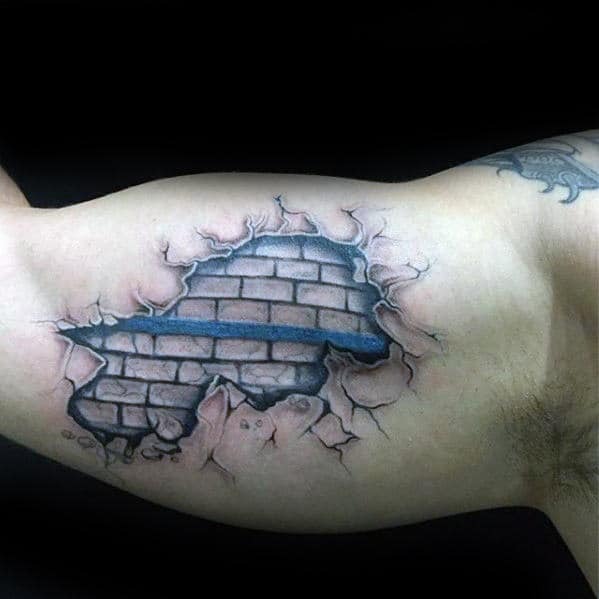 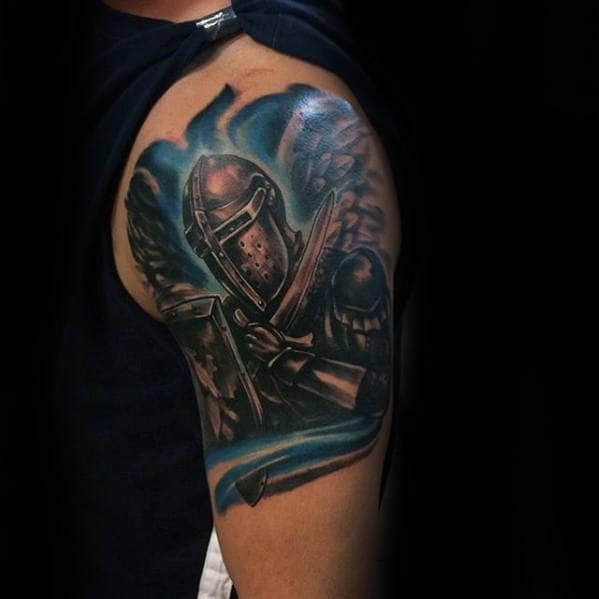 To wear The Thin Blue Line is to uphold a similar stance in life, whether or not you’re a member of law enforcement. 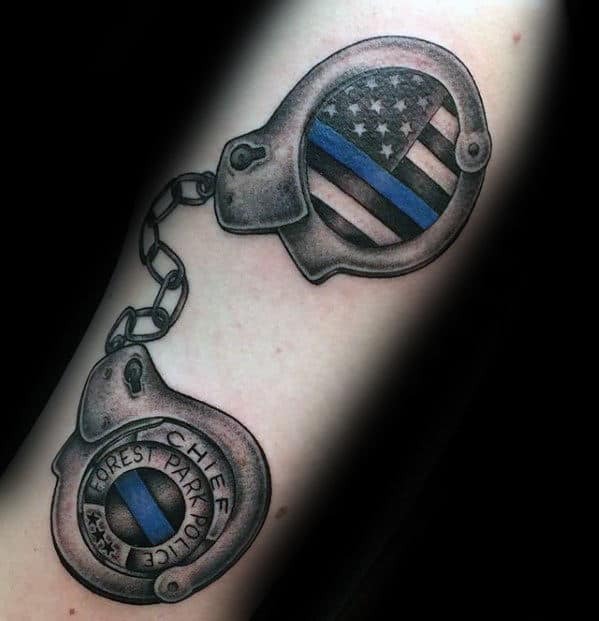 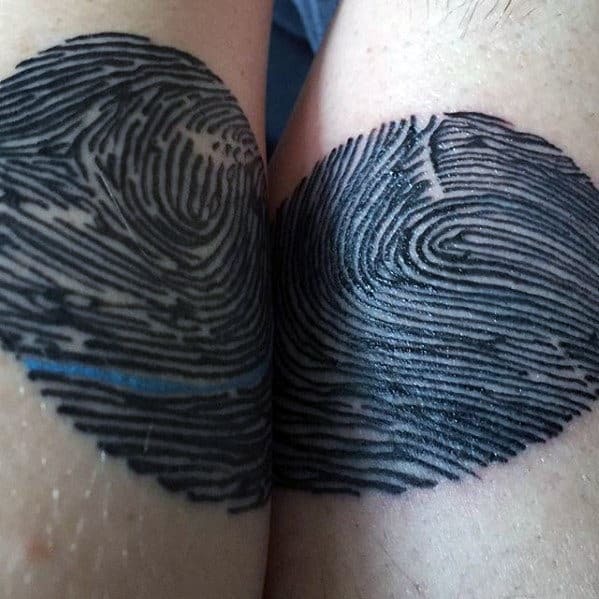 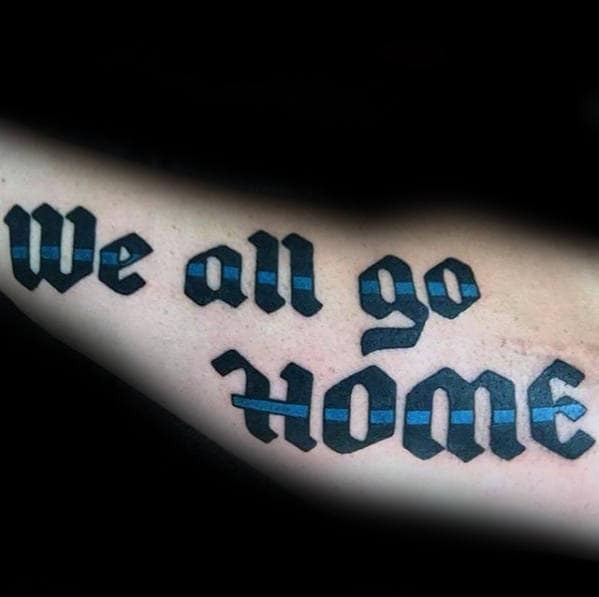 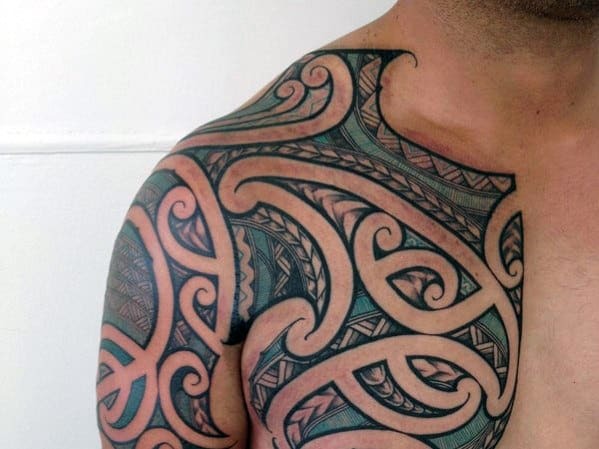 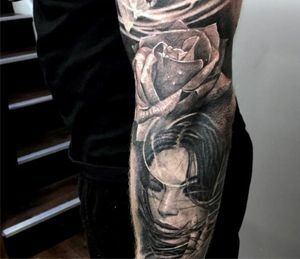 It is a promise to protect the innocent and hold abusers to their rightful judgement, to never forget the line you yourself must walk between right and wrong, and the choice made daily to choose good over evil.